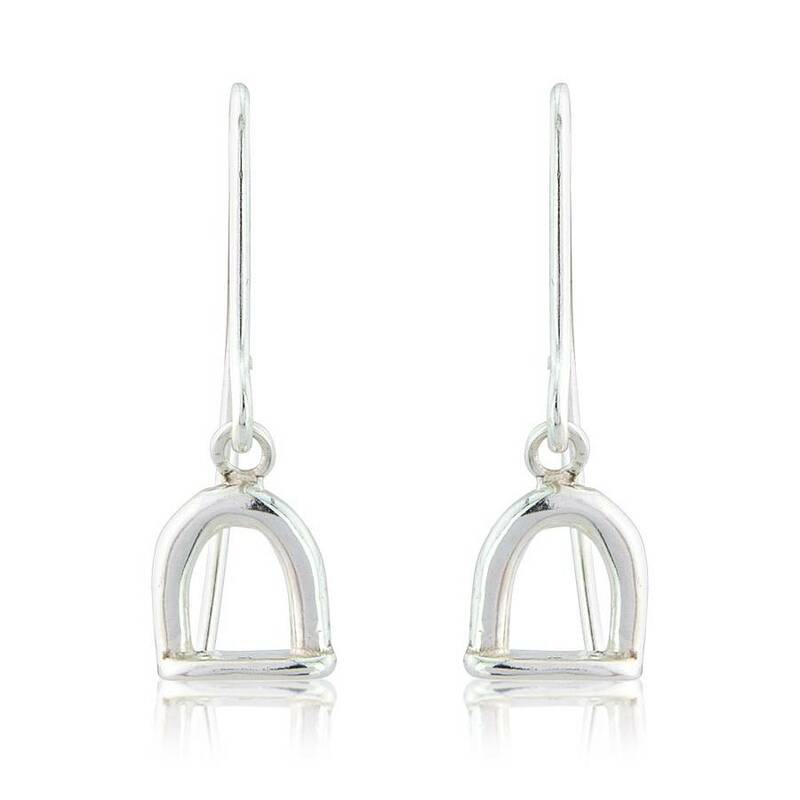 These Funky Earrings are perfect for any horse mad lady! 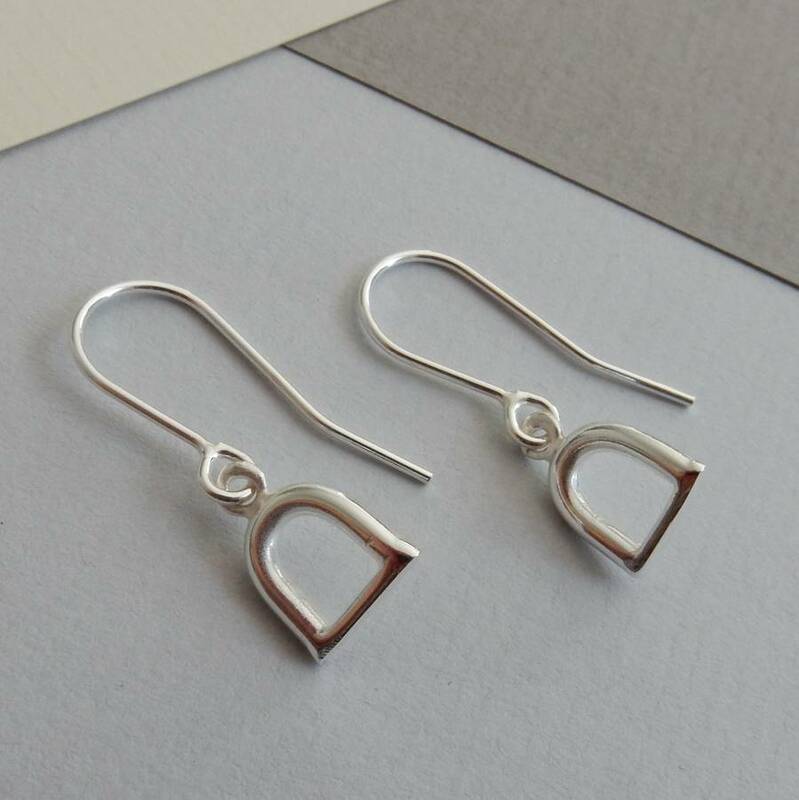 Inspired by a horse owner friend, Anne Reeves has designed these earrings to compliment her Equestrian range of jewellery, including the stirrup charm bangle and the 'horse bit' necklace. 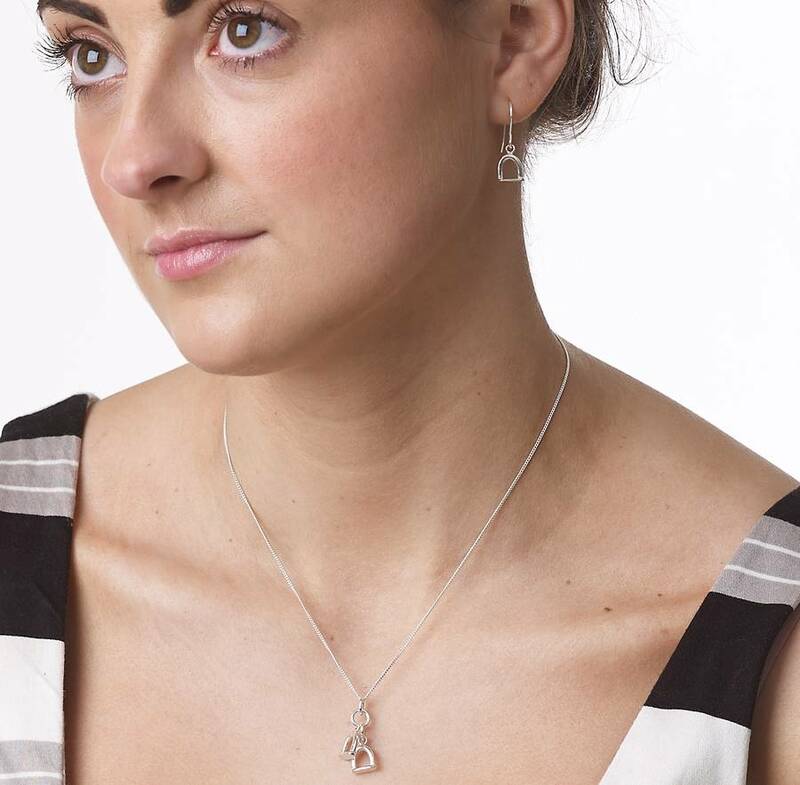 Each piece is presented in a complimentary ivory branded gift box. Free gift wrapping service available. 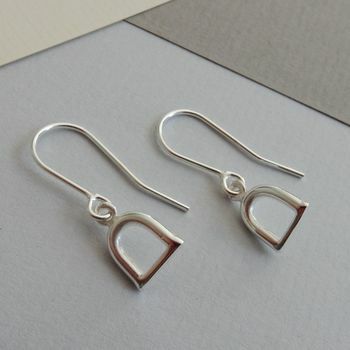 The Stirrup is 1cms in length, and the whole earring including the ear wire is 3cms in length. 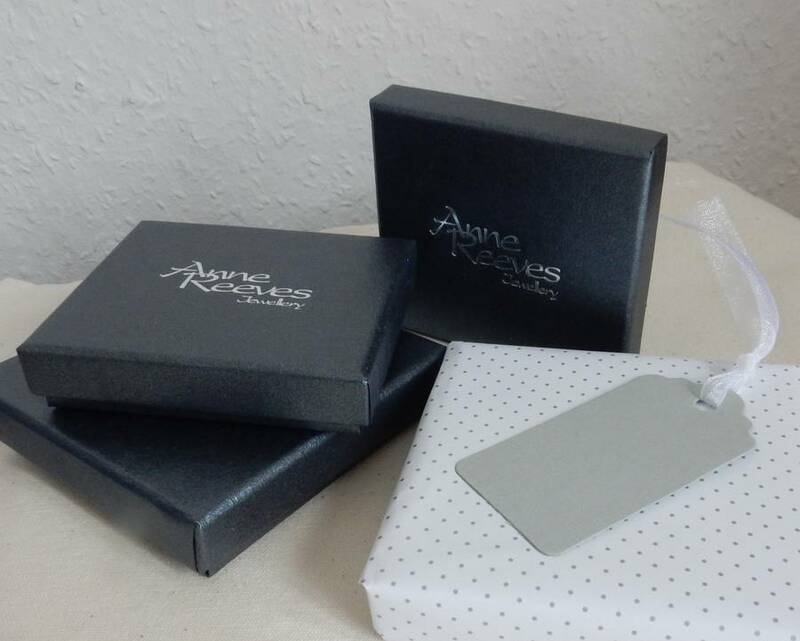 This product is dispatched to you by Anne Reeves Jewellery.